Join us April 27th & 28th for our 3rd annual 30 Hour Famine Event in collaboration with multiple area youth groups. This year, Oneonta will be hosting! WHAT: a challenging but exciting event designed to raise awareness and funds to fight world hunger (many but not all of the participating students will fast from food for 30 hours). What if I can’t/don’t want to participate in the whole event… or the fasting? We strongly encourage you to take the challenge and join us for the entire event. To date, we have never had a student tell us they regretted doing so. However, if you are not able to join us for the entire event, you may make special arrangements to attend when you can. You may also elect not to fast, but food will not be consumed at the event (just water and juice) so if you aren’t going to fast, you should make special arrangements to leave the campus and eat (for example, after the Friday night session or the Saturday morning service project). A sign up form is attached. Parental consent is required for minors. Please feel free to direct questions to Justin Berkobien or Sara Lawson. 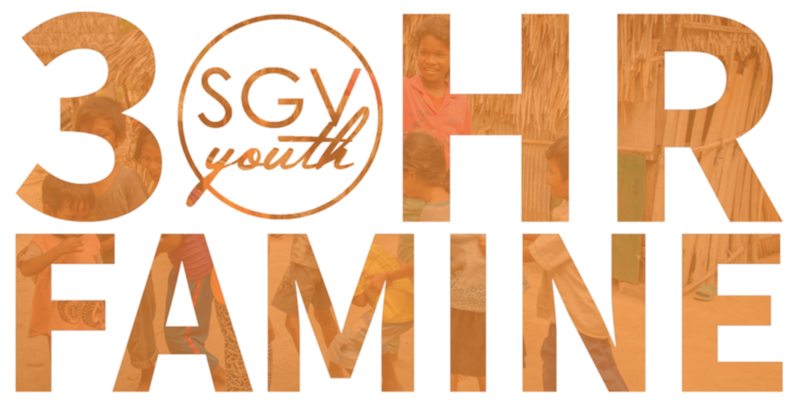 Join youth groups from 5+ area churches in song, in laughter, and in fighting world hunger! Youth activities begin at 10a in the Forum and end at 1p in Tower Room… also, sign up to volunteer as a student or adult chaperone at this year’s 30 Hour Famine Event! 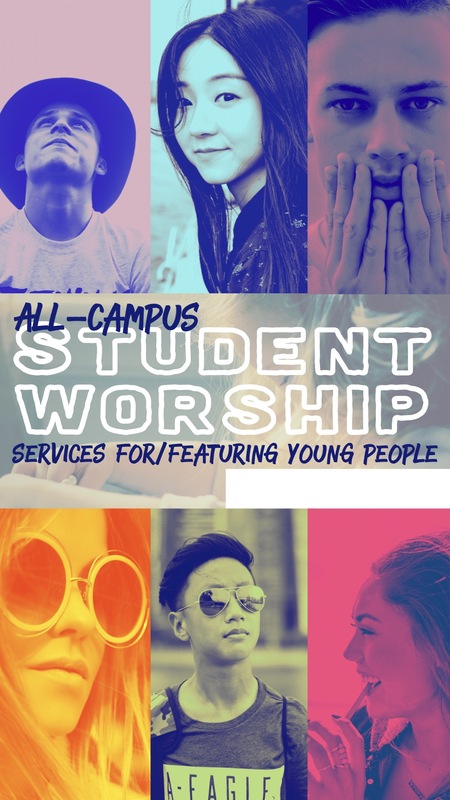 We’re excited to announce the arrival of STUDENT WORSHIP: Services For/Featuring Young People. All students in grades K-12 are invited! This all-campus ministry is designed to celebrate our children and youth and prepare them for church leadership. Our hope is to meet every Sunday at 10a beginning tomorrow. For the foreseeable future, we’ll meet in the Forum. After the service, students will be guided into age-specific Bible Study groups… Middle School and High School Bible Study will meet separately upstairs in the Education Building. "Hey, wait! This doesn’t sound like the SHACK at all! ", said an imaginary voice in Justin’s head. 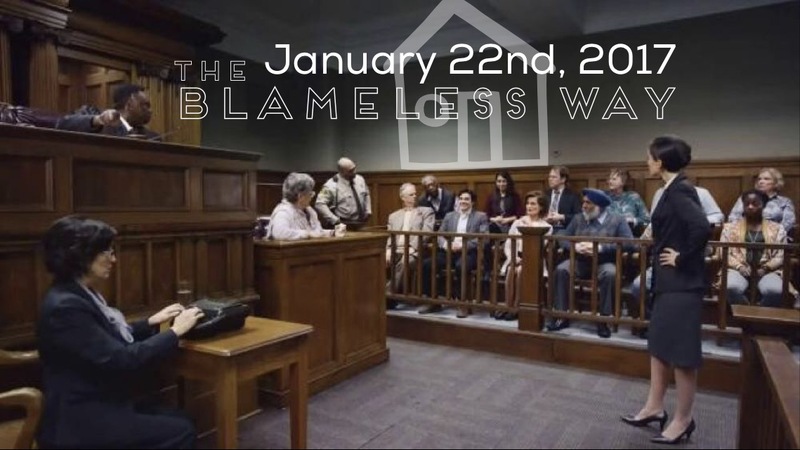 Nope, this isn’t like the SHACK at all… and we don’t want to ruin a a sure thing by replacing it with an experiment. 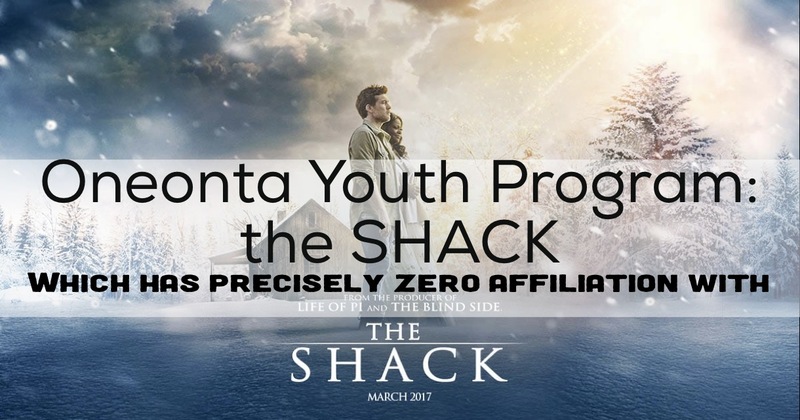 That’s why the SHACK, while evolving, is remaining it’s own thing – in Small Group Form. 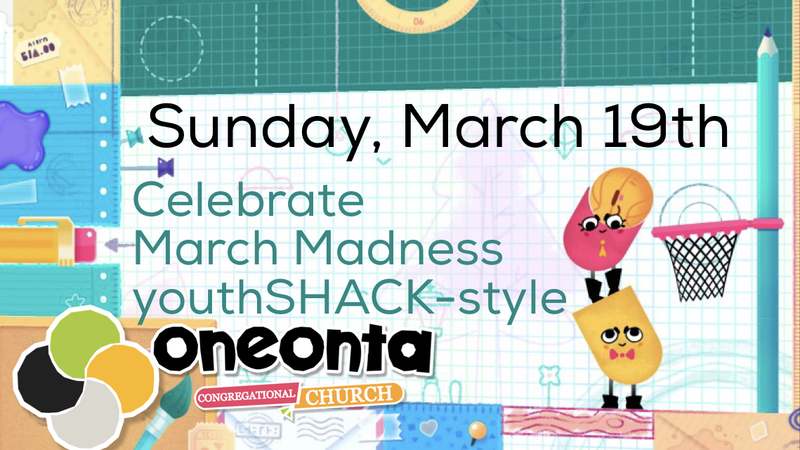 So "Justin Party" mini games and raffles, etc aren’t going away… we just need a few weeks of tinkering with Student Worship and celebrating Easter before we weave the SHACK: TAKE TWO back into the Sunday Mix. "Wow, that was a lot of information!" No worries, here’s the simple Summary: Students can count on age-appropriate activities starting at 10a every Sunday in the Forum and fellowship (hang-out time) until 1p every Sunday in the Tower Room. And, of course, if your schedule doesn’t allow you to be at church for all 3 hours, you are more than welcome to arrive when you can and leave when you must. I’m always available for questions. Noon to 2p in Forum! Okay, not exactly. But The 626 Golden Streets Event will be happening so cars should enter the campus from Oak Street. Got Questions – I’ve got answers! 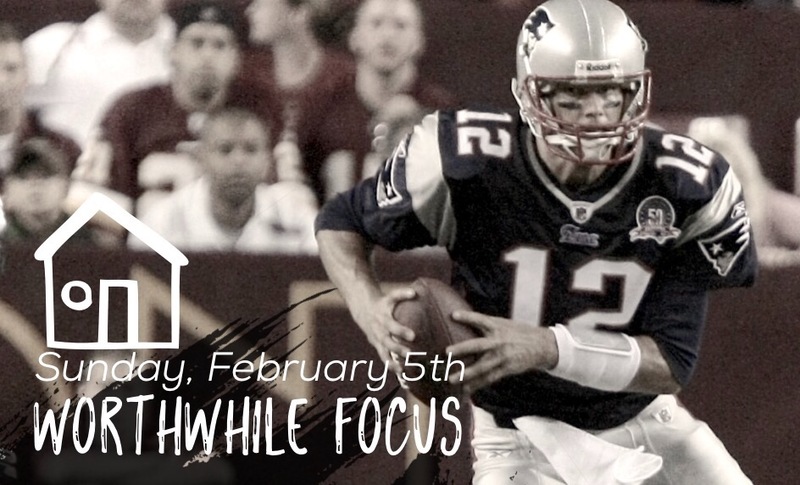 Note: Start time is Noon in Tower! 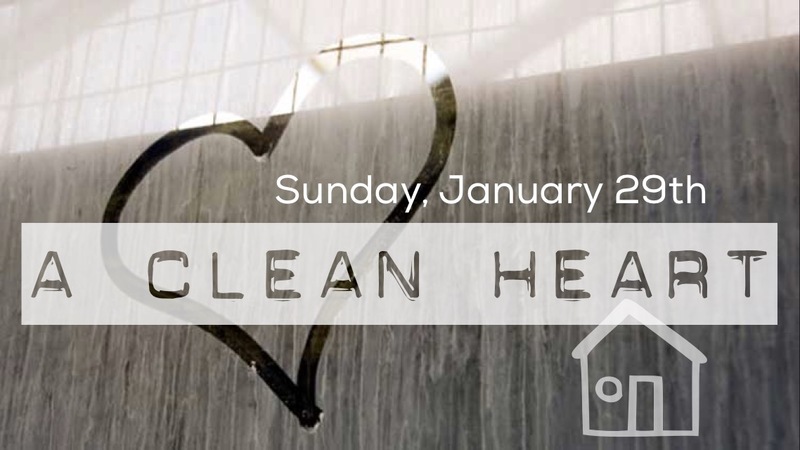 (There is a church members meeting at 11a so we want to allow some time for that before getting started. We will conclude at the usual time of 1:15p. 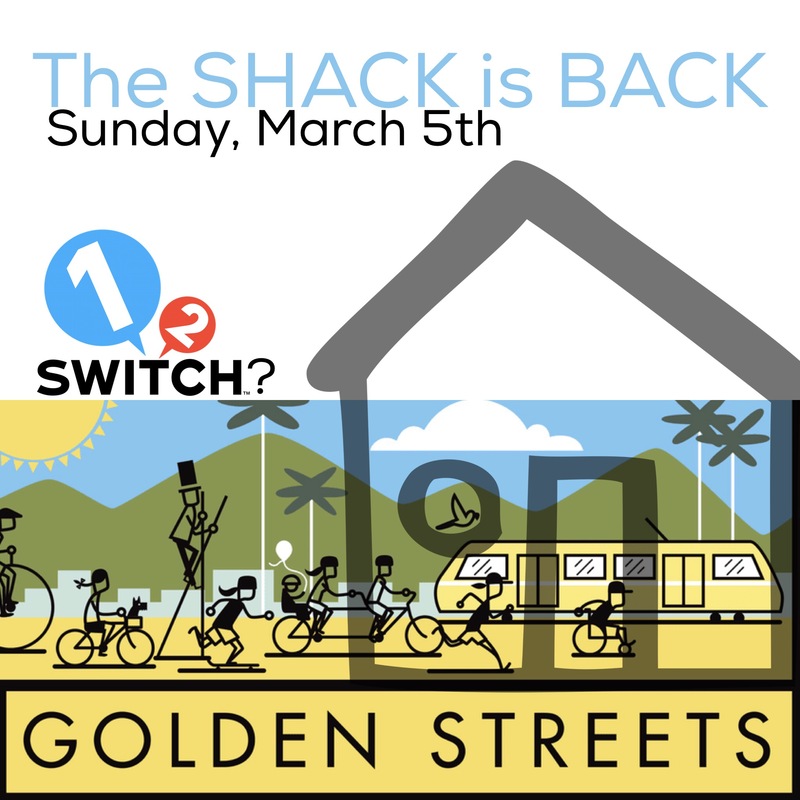 The SHACK is back tomorrow! 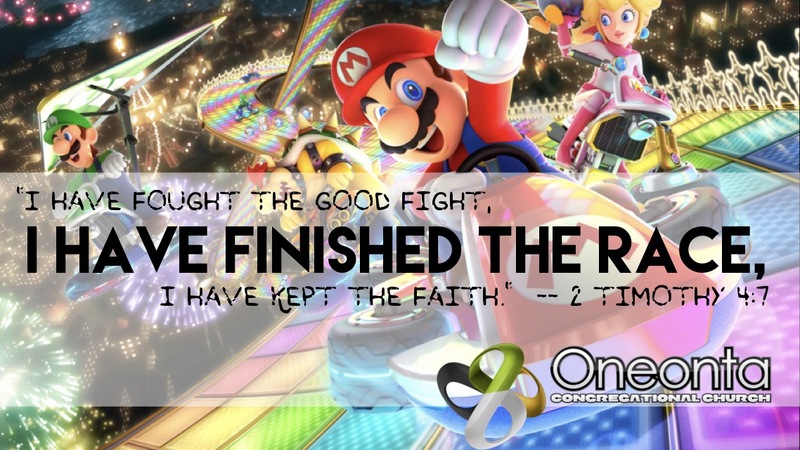 We’ll start with the ONE Worship crew at 11:15 in the library and then break off for youth-specific study and games. As usual, we’ll be done around 1:15 in Tower Room. 1 – We won’t be serving meals for lunch this semester. There will be plenty of snacks and treats but the youth won’t be providing hot meals for a number of reasons that I am happy to discuss with anyone interested. 2 – Our meetings are in multi-week modules. Check out the attached schedule. We are meeting in 2 and 3 week chunks for continuity (and those will now include 1st Sundays in some instances) but there are lots of holidays and special events that will prevent us from meeting in typical youth SHACK fashion so keep an eye out for these emails!